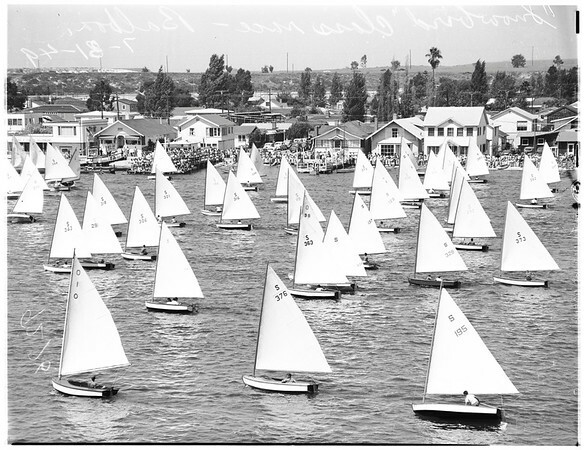 Supplementary material reads: "Start of 'Snowbird' class race, Balboa. 'Snowbird' class races -- Balboa". Note: Captions are from the negatives.